We don’t need to look far to see some of the wonderful products that are being created right under our noses! From homemade goods to family-based produce, we create a vast variety of food and drink in the country that are worth celebrating. 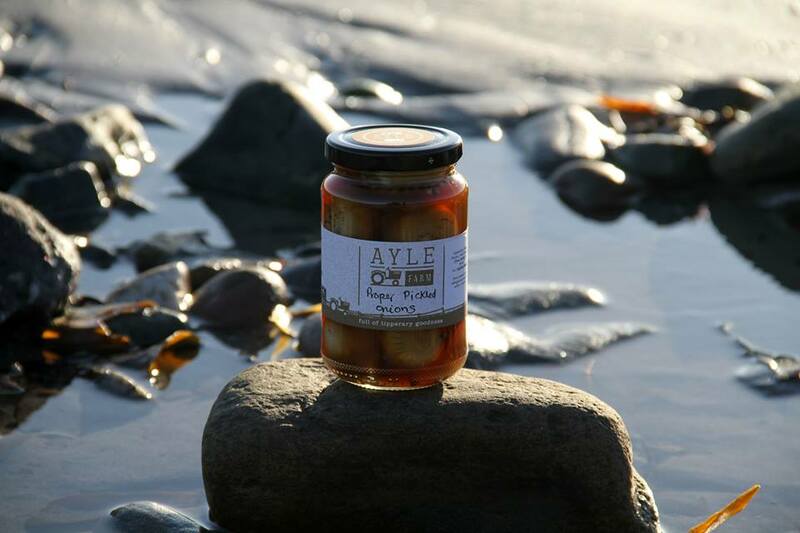 Based in Tipperary, Ayle Farm are producers of Handmade Artisan Chutneys, Relishes, Pickles, Cooking Sauces and Preserves. All the products are made in small batches on their farm by hand. They grow a range of vegetables that they use in their products and source whatever they don’t have from other local suppliers. Originally set up by Frank Ronan back in 1974, his son Kai Ronan continues this master smoker tradition, producing a 100% pure and natural, hand crafted, smoked seafood range. 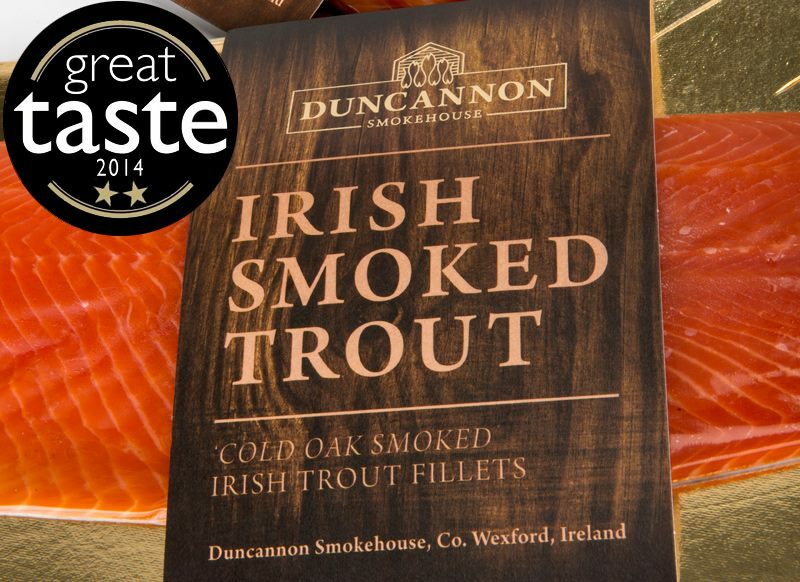 Their organic range is now shipped worldwide and includes Irish Oak Smoked Salmon and Irish Cold Smoked Trout. Crisps with a difference. 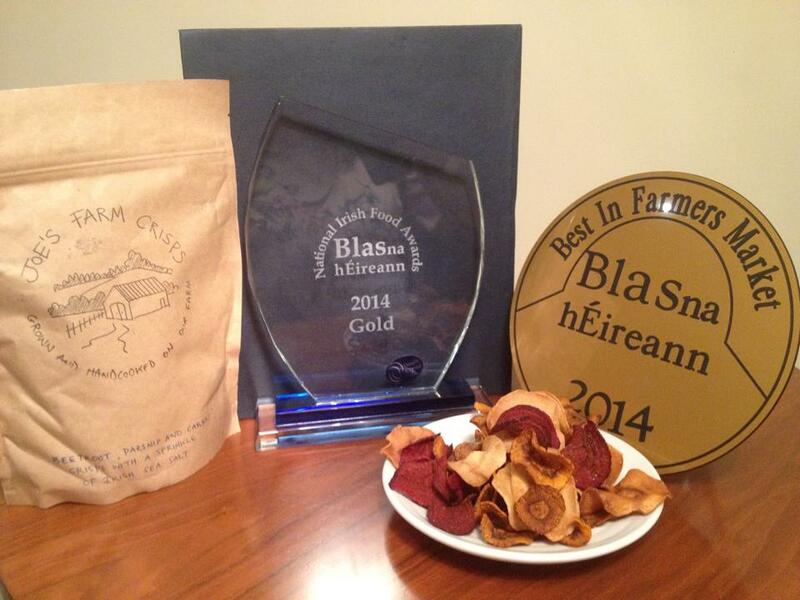 Based in Ballycurraginny, Killeagh Co. Cork, these crisps are handcooked from vegetables that are grown on their farm. Got a sweet tooth but looking for something different? 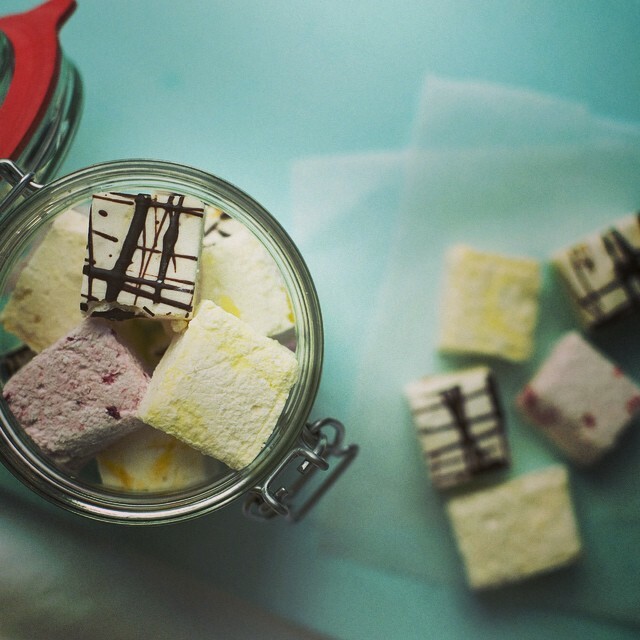 Delish Melish make handcrafted gourmet marshmallows and meringues. Available at the Honest2Goodness market every Saturday, these treats are ideal for weddings and corporate events. Can’t get enough of the wonderful creamy butter that we produce in Ireland? Check out Blast and Wilde! 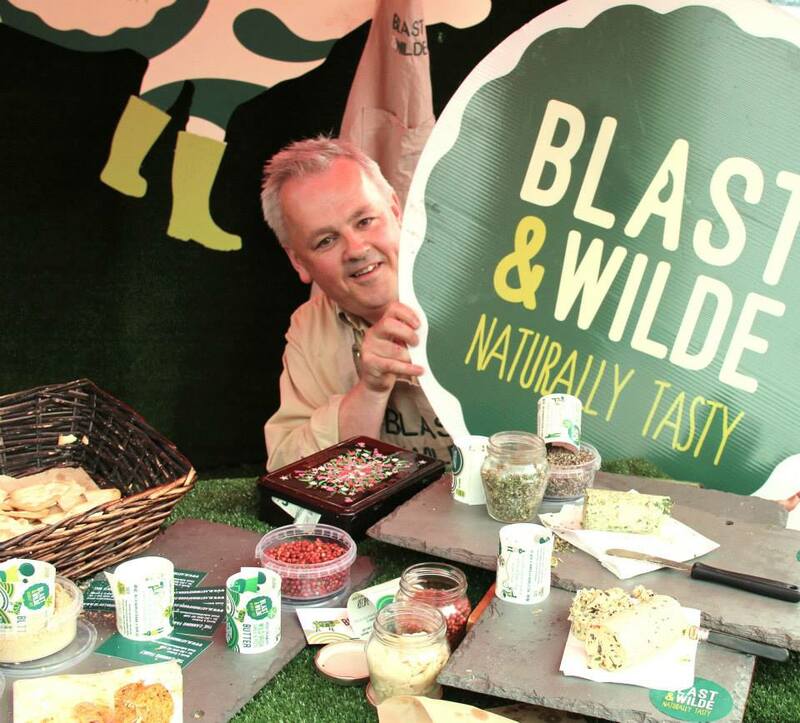 They produce flavoured butters including Wild Garlic and Pesto, Black Olive Tapenade, Zesty Lime, Chilli and Coriander Seed.